Cambridge-based Plextek has developed a device which it says can detect the early signs of tinnitus and can be integrated into everyday consumer headphones. According to the NHS, tinnitus affects around 10 per cent of the population in the UK, with around 600,000 (1 per cent) affected severely. Characterised as the experience of sound when no external sound is present, it often manifests as ringing in the ears. Early intervention can be crucial to mitigating the worst of its effects, but the technology to test for the early signs of tinnitus is generally only available in hospitals. 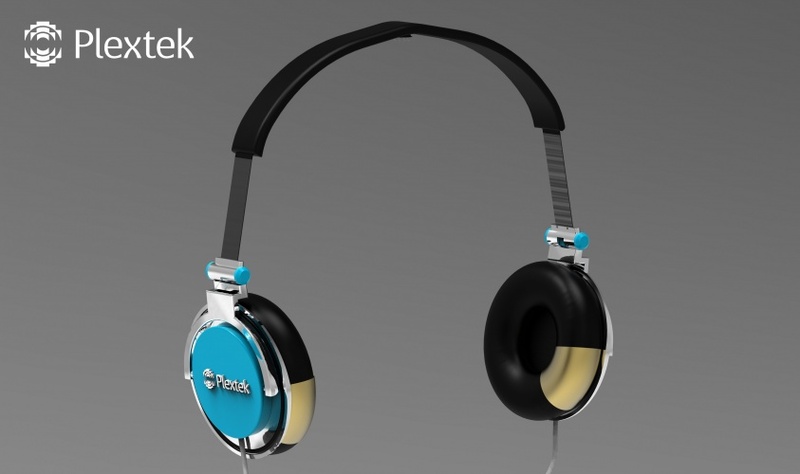 Plextek’s technology is designed to work with standard headphones, enabling early detection outside of clinical settings. It measures changes to auditory evoked potentials (AEPs), signals sent by the brain in response to an auditory stimulus. Using a regular laptop and a USB audio card, Plextek was able to record AEP brain activity using in-ear and over-ear headphones by brands including Sennheiser and Sony. The system enables people to test their hearing daily and gain a ‘fingerprint’ of their AEP response. This fingerprint flags very small changes in the hearing profile, enabling the user to seek medical advice and implement lifestyle changes to limit any hearing damage. Plextek say the development could be particularly beneficial for those outside of high-risk categories where testing is more common. “For those not within perceived high-risk environments such as the military, the danger of hearing damage is not always immediately obvious,” said Collette Johnson, head of medical at Plextek. I found the best thing against tinnitus is to shut off all electric and electronic appliances in the house. Then the noise in the ears goes down for a while. So, tinnitus might perhaps be a representation of the white noise of electromagnetic fields everywhere. Is it possible for these earphones to detect wails, moans, crying, wittering, and general family grief -from all ages of membership- and blank such out. Cue the highest response to a crowd funding campaign ever…. I’d be interested in knowing how much these are and if they could be used to test changes in sound levels that might flare up one’s tinnitus. I already have it 24/7 but the flare up can be so bad I get migraines, nausea, vertigo, and vomiting. While I already have restrictions and accommodations in place it would be great to manage it even better.